Move over Dr. Brown, there's a new wacky inventor in town! 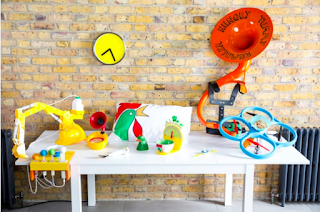 Just in time for back to school, this fun inventor, commissioned by Kelloggs is reinventing the way kids eat breakfast to cheer up the most dreaded part of the day - waking up! 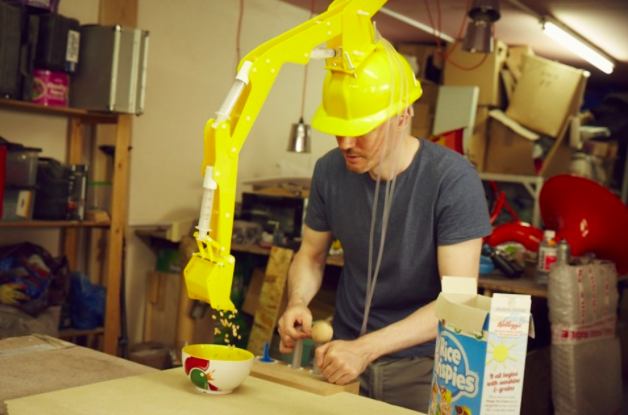 From a crane that quite literally shovels cereal into your mouth to an amplifier that amplifies the sound of your SNAP, CRACKLE, POP - this guy has the breakfast edge down! You can check out all of his wacky contraptions here.